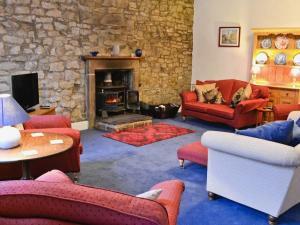 Featuring free WiFi, Curlew Barn offers pet-friendly accommodation just a short walk from Leyburn Village. Free private parking is available on site. .. 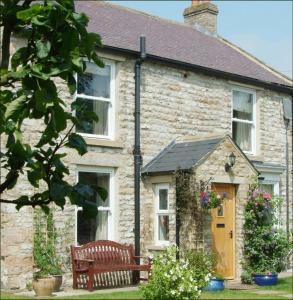 Featuring a garden, Town Head Cottage is a holiday home situated in Middleham in the North Yorkshire Region. Offering free private parking, the cottag..
Griff Head Cottage is a holiday home set in Middleham, 2.1 km from Forbidden Corner. It provides free private parking. 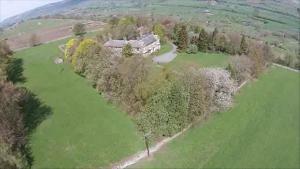 The kitchen features an oven a..
Tetheran Cottage is a holiday home is situated in Marrick and is 48 km from Harrogate. The property is 48 km from Durham and boasts views of the garde..
Set in Marrick, this holiday home features free WiFi. 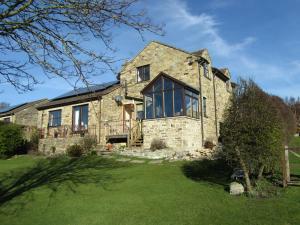 The property boasts views of the city and is 48 km from Harrogate. Free private parking is avail.. Dating back to the 1750s, Grove House in Leyburn provides bed and breakfast accommodation within 5 minutes’ drive of the Yorkshire Dales National Pa.. Situated 10 minutes’ drive from the entrance to Yorkshire Dales National Park, Westfields Farm is set in the peaceful village of Bellerby and caters.. 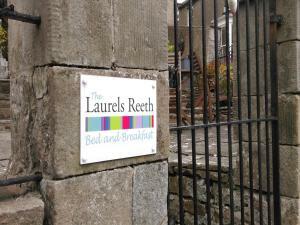 Located in the market town of Leyburn, The Dales Haven boasts free Wi-Fi throughout and free private parking. This 19th century townhouse and former v.. 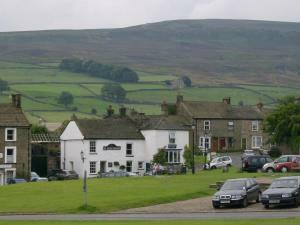 Situated within the picturesque Yorkshire Dales National Park, The Foresters Arms is a Grade II listed property nestled under the peaks of Roova Crags.. This stone-built house is set in an acre of grounds in the mid-Wensleydale market town of Leyburn. It is located right on the market square, and has f.. 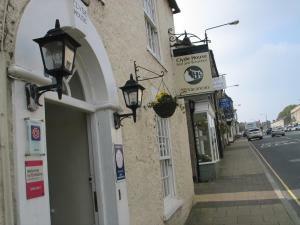 Guest house Clyde House is located in Leyburn, 40 km from Harrogate. Every room comes with a flat-screen TV. You will find a kettle in the room. 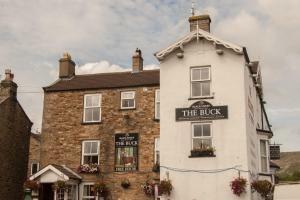 Room..
Set in Middleham in the North Yorkshire Region, this holiday home is 3.4 km from Forbidden Corner. It provides free private parking. The unit is equi..